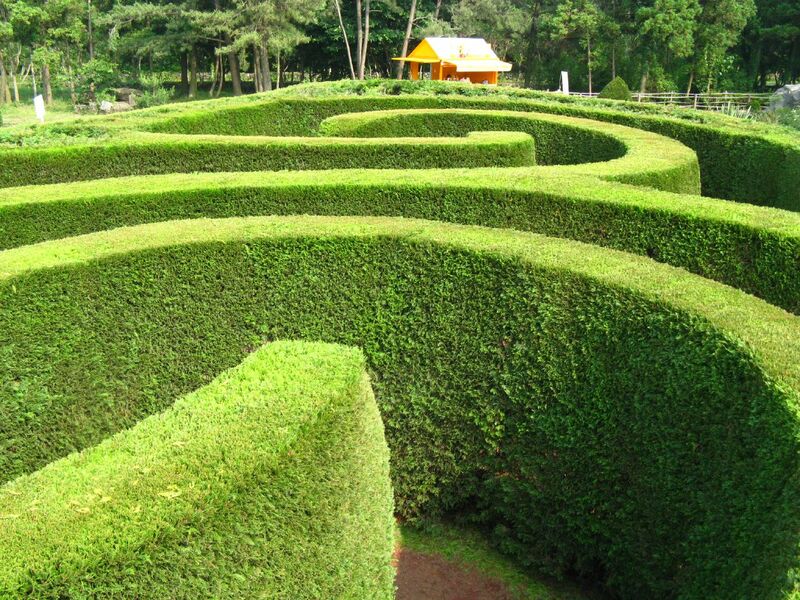 Maze Land is located in Jeju. To plan Jeju vacation without wasting time, ask Inspirock to design an itinerary. There are three mazes, so it's a long process. The two mazes in the front are simple, and if you go back in a minute, the third maze goes wrong. So I'd like to have a more fun element in the last maze. If you have a laugh point or something wrong, it might be fun to browse. 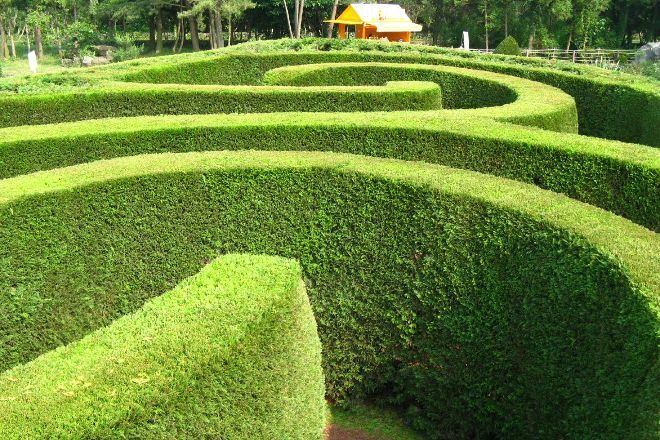 Besides the maze, there is a beautiful décor with a stroll next to it.